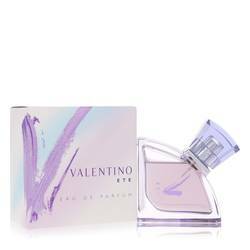 Valentino V Ete Perfume by Valentino, Valentino V Ete by Valentino is a bright blend of floral and fruity accords . 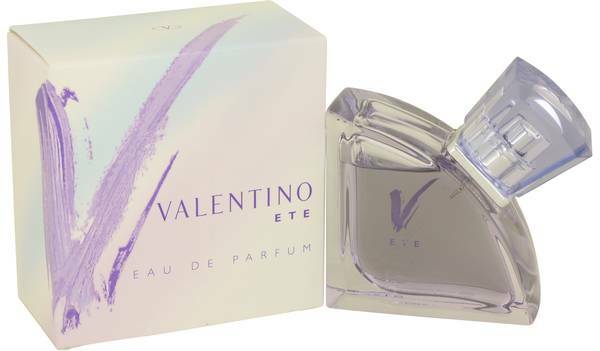 Introduced in 2006, this fragrance is feminine and unique and is a perfect scent for summer. 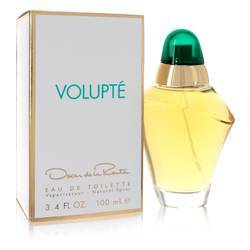 The perfume opens with notes of bamboo, rose, lychee and violet. The bamboo gives green freshness to the scent, while the fruit and florals are sweet but not overly so. After these scents fade, you get to the heart notes of peony, rose, jasmine and geranium. 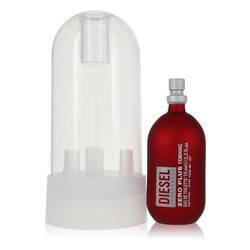 At the end of the fragrance, you Read More Read More smell the deeper base notes of musk, woods, amber and patchouli. 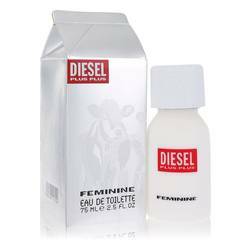 The most prominent scent in this perfume is violet, giving the overall fragrance a powdery floral feel.